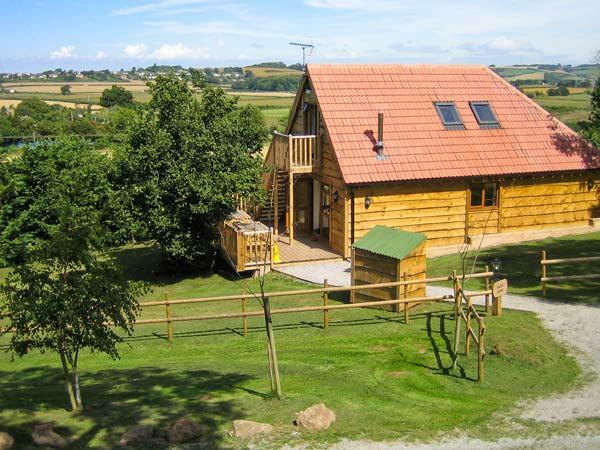 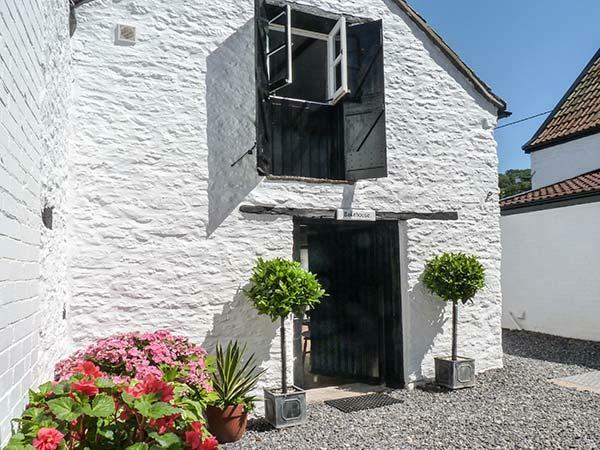 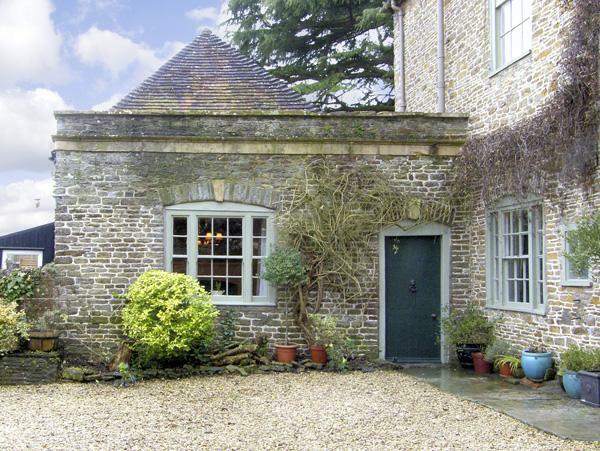 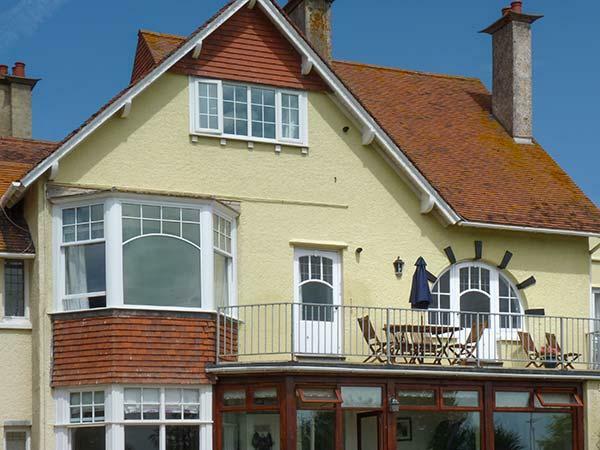 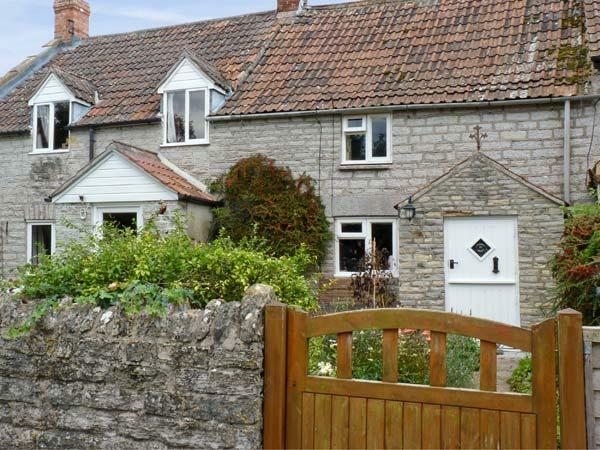 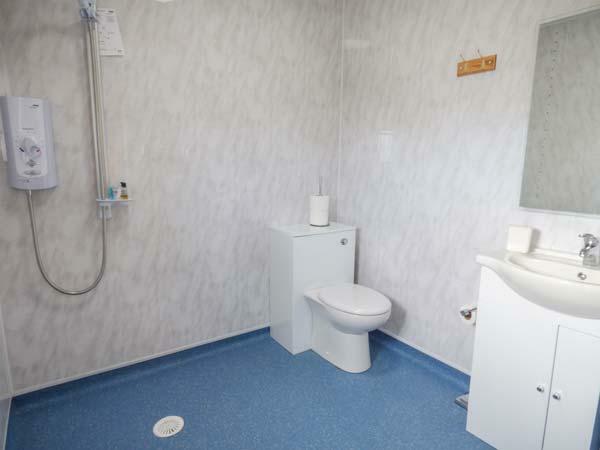 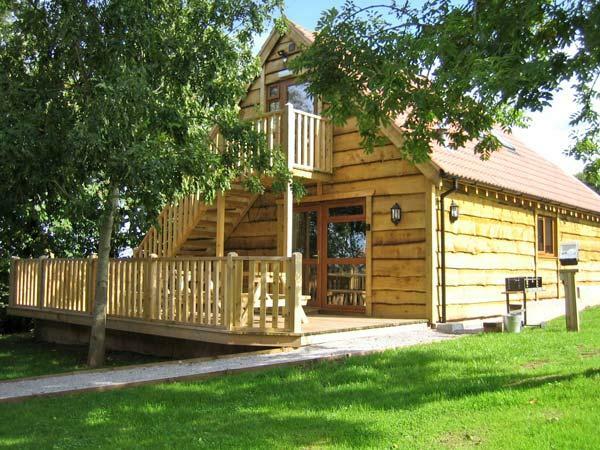 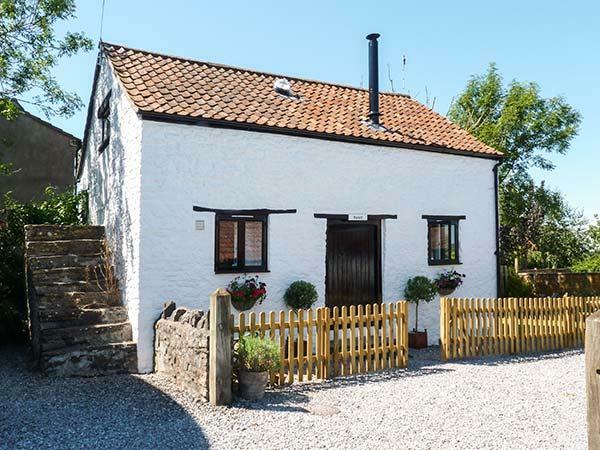 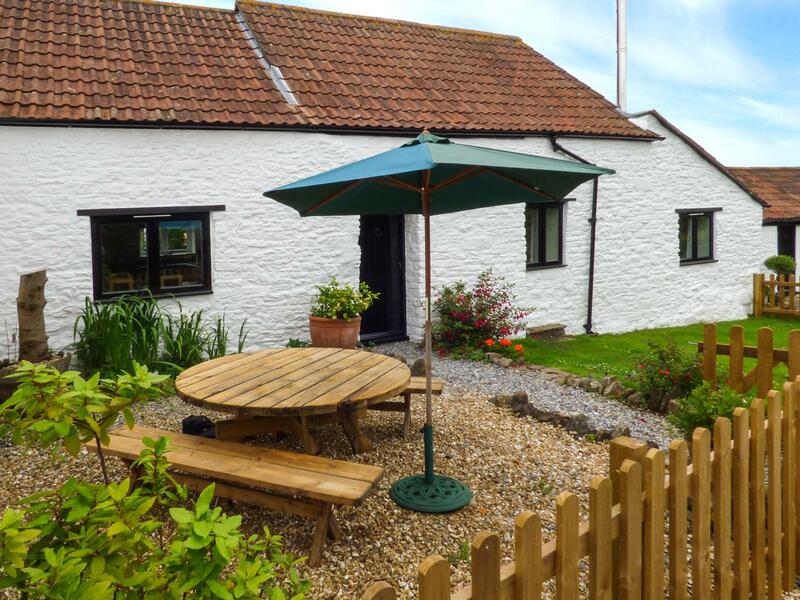 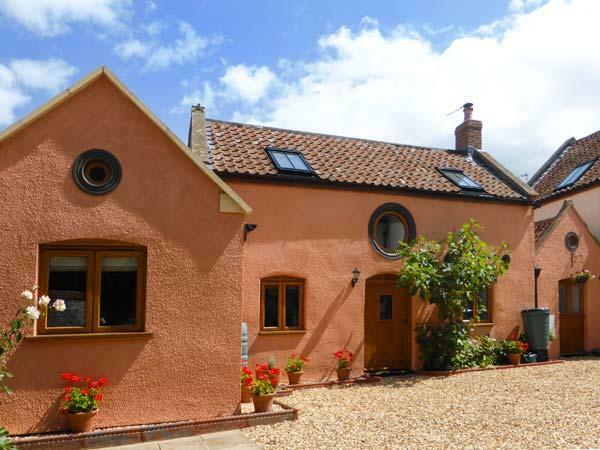 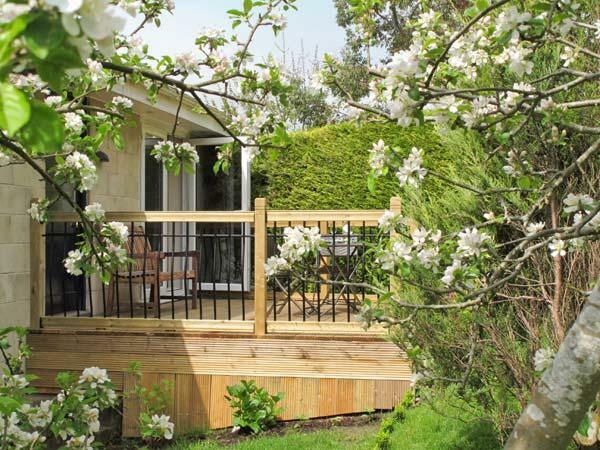 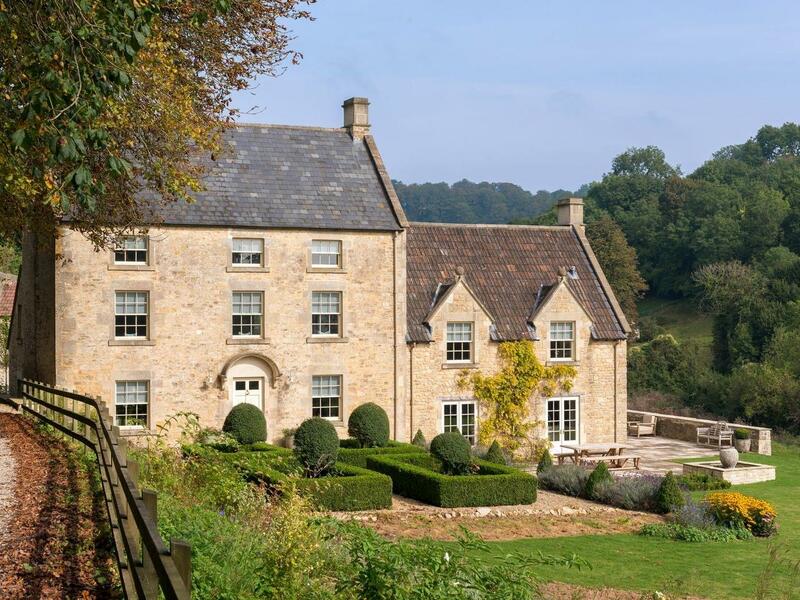 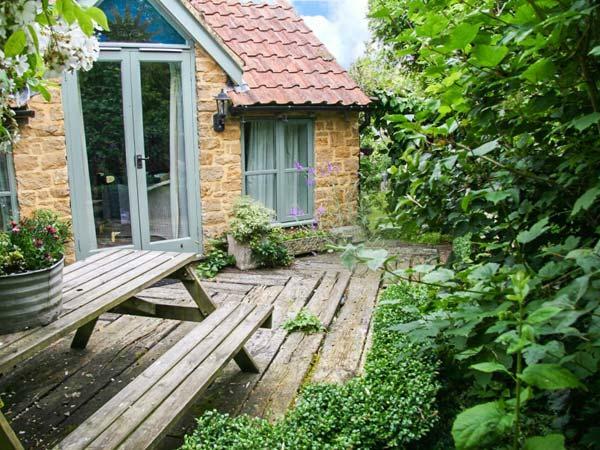 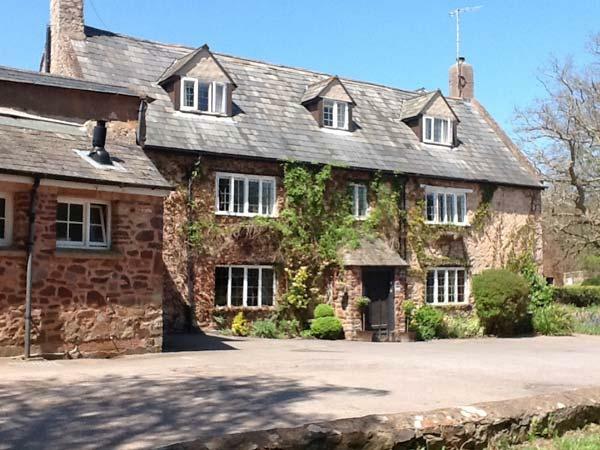 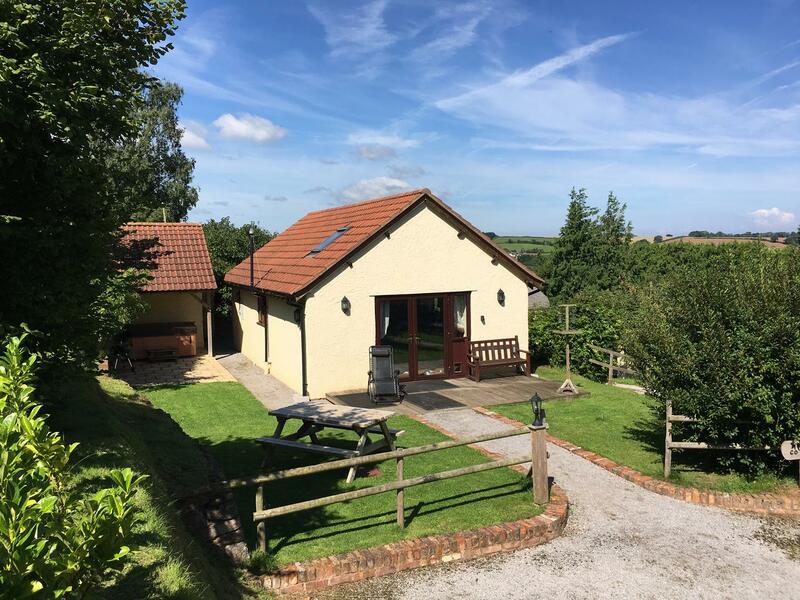 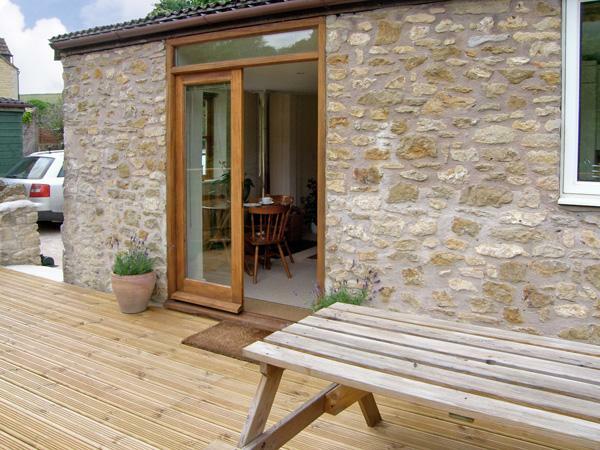 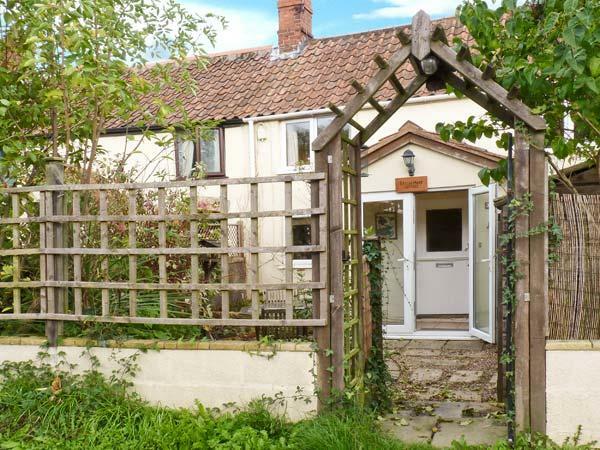 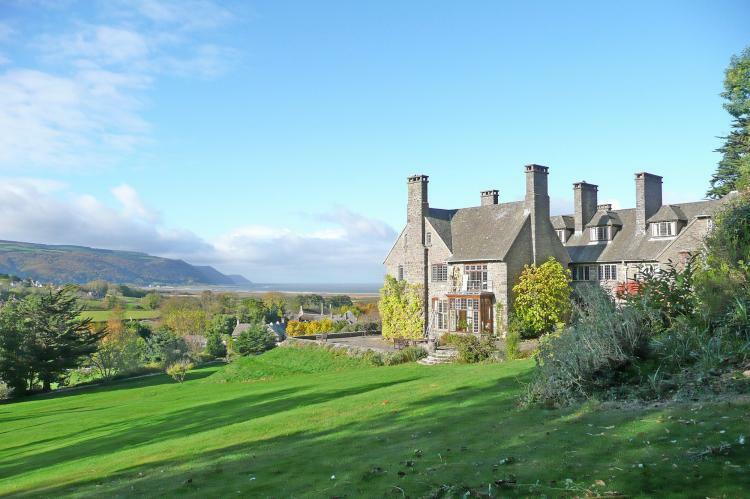 A big cottage in Bath, Week Farm offers 8 bedrooms, welcomes pets and caters for 18. 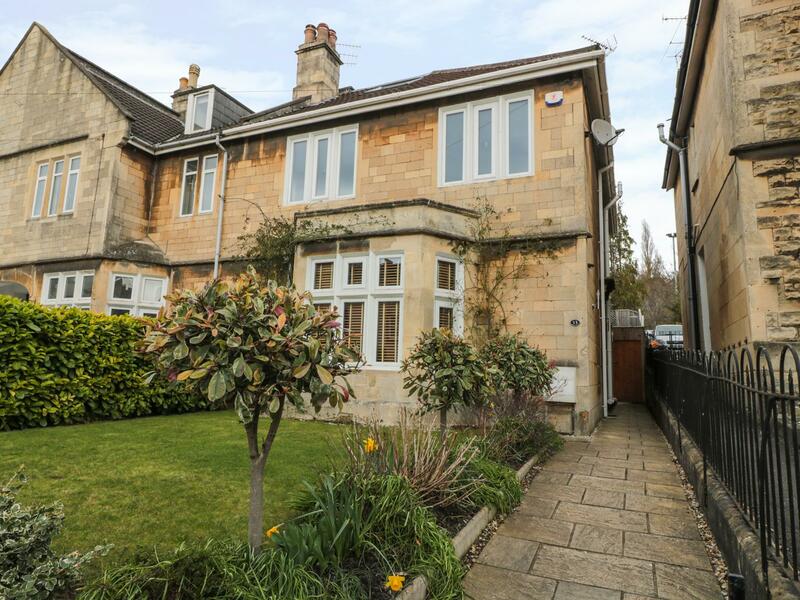 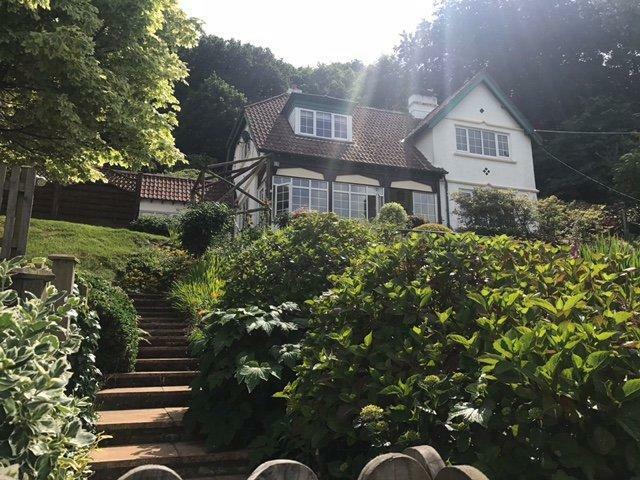 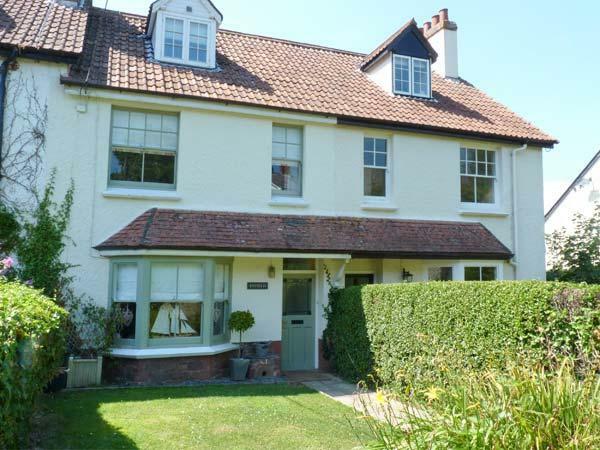 This is a large self catering holiday home, in Bath, 33 Crescent Gardens caters for 12 individuals and comes with 5 bedrooms. 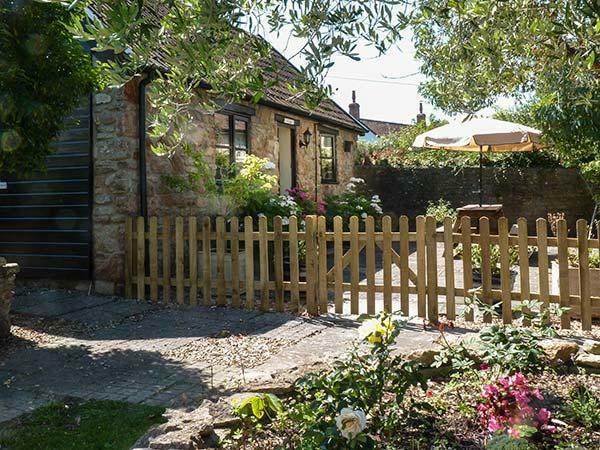 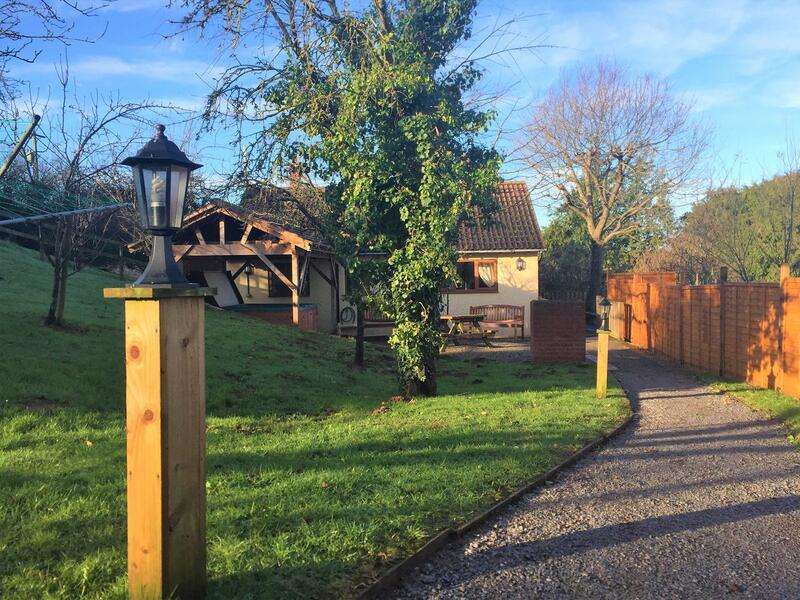 1 Castle Orchard is in a quiet location in Penselwood, a laid back home in Somerset, excellent for a rejuvenating holiday. 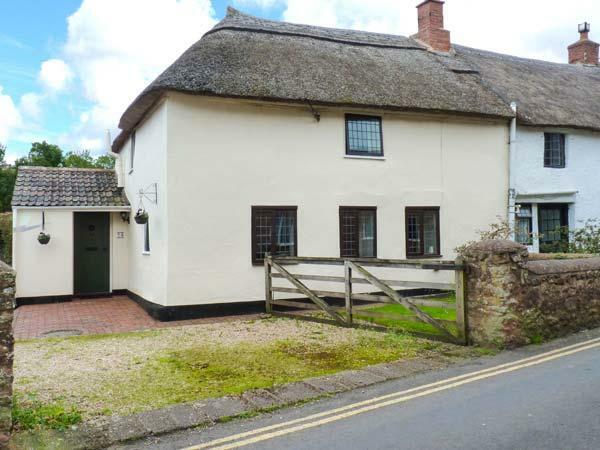 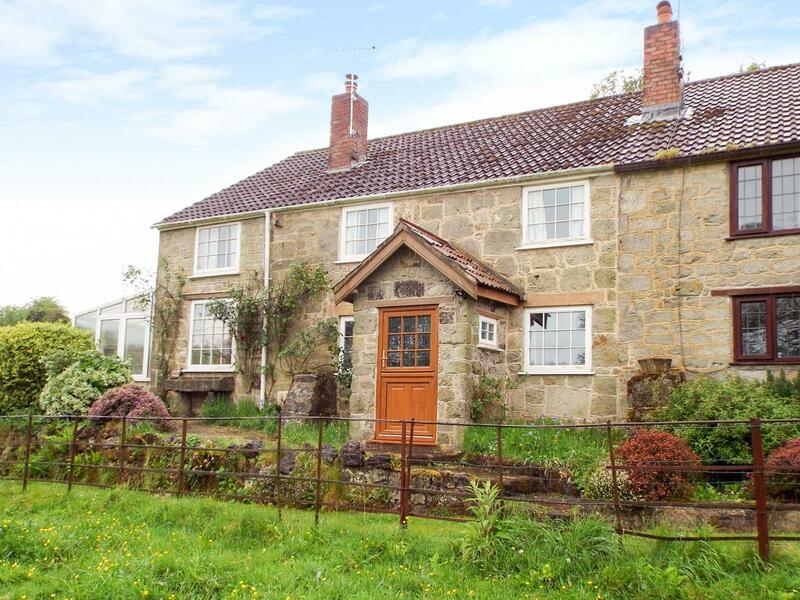 This rurally located self catering property in Penselwood sleeps 6 with 3 bedrooms.